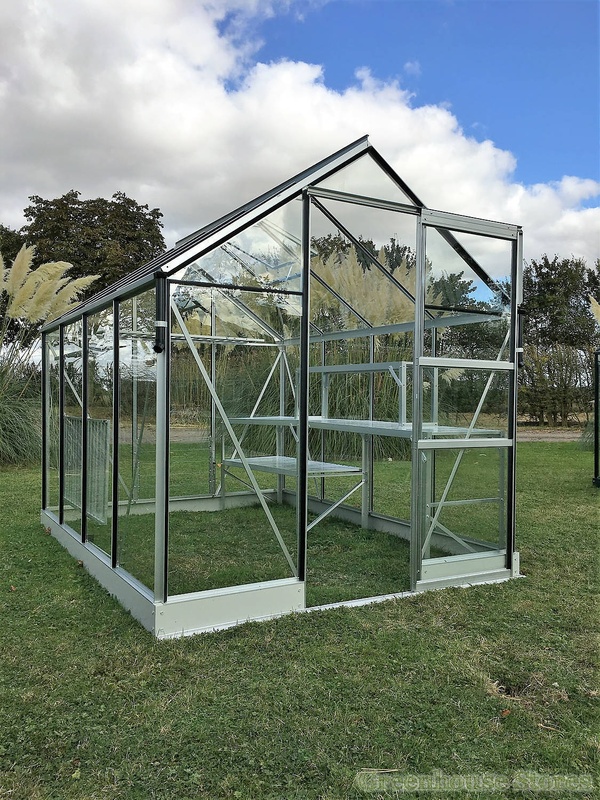 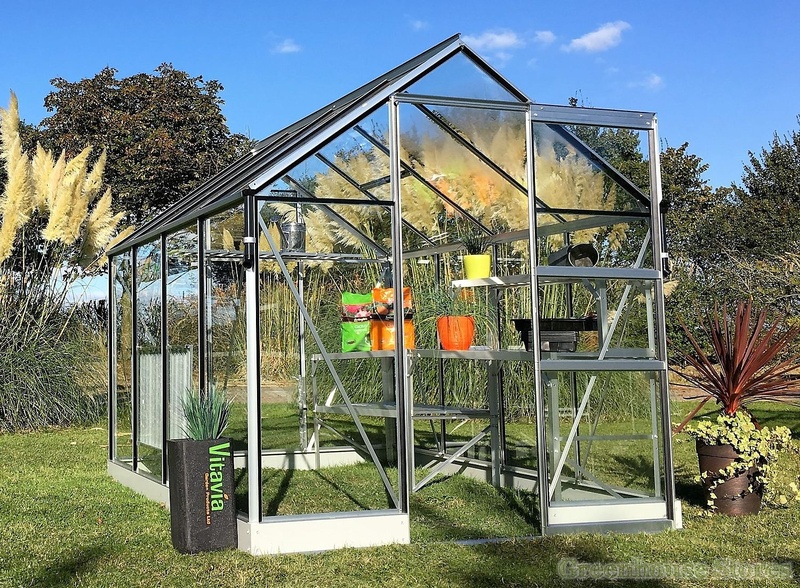 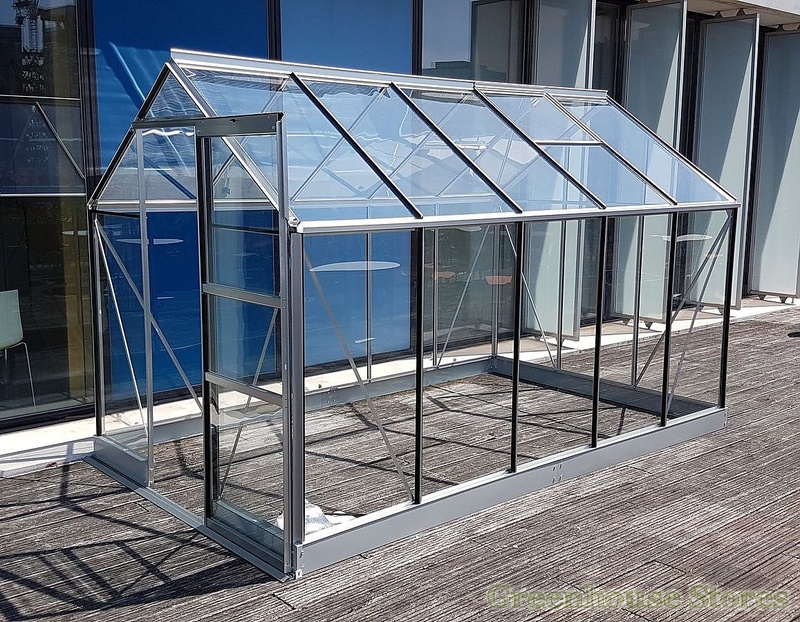 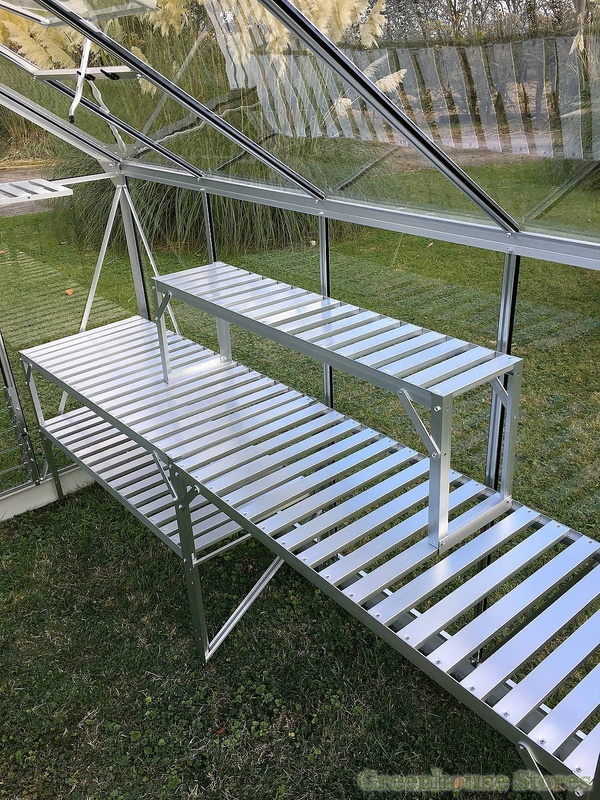 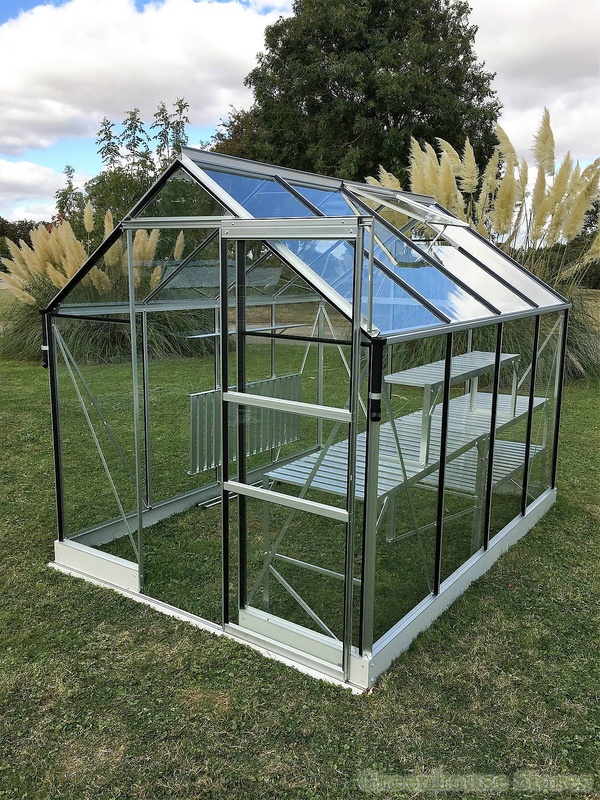 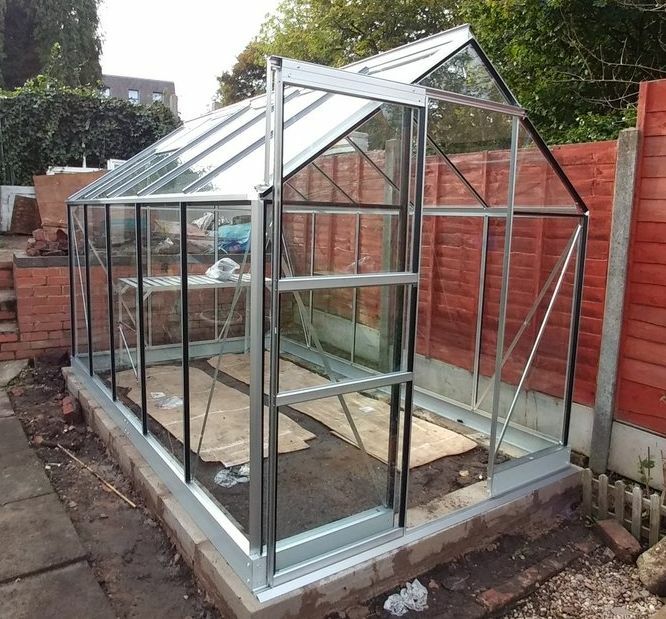 The Vitavia Apollo Silver 6x10 Greenhouse with toughened glass is a good sized greenhouse that will make growing your own fruits and vegetables simple and fun. 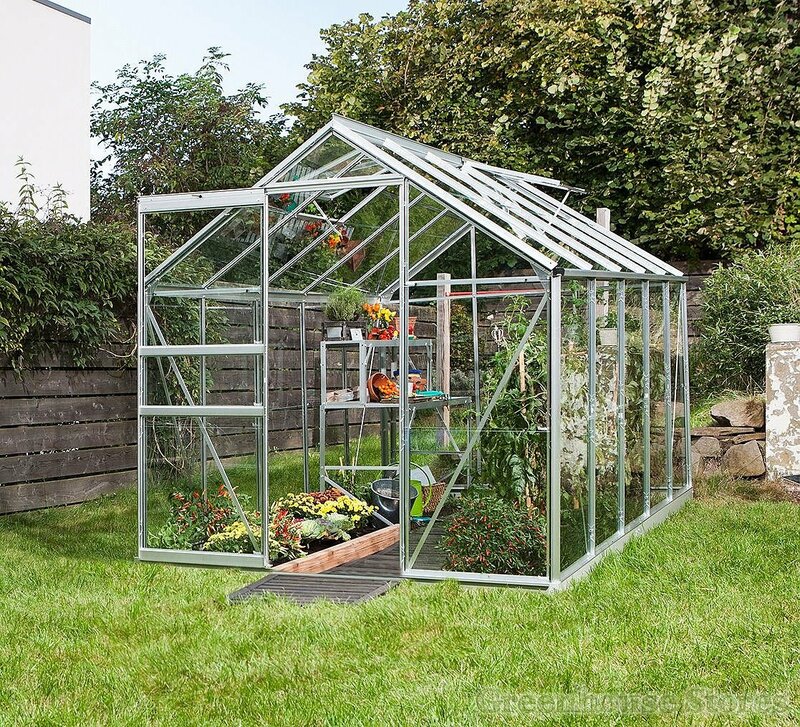 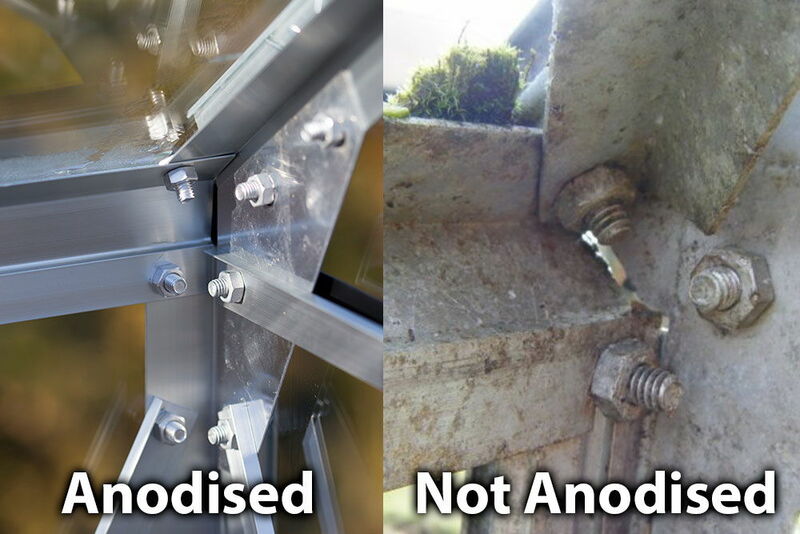 Toughened Safety Glass gives the whole greenhouse extra strength as it’s full length giving added rigidity. 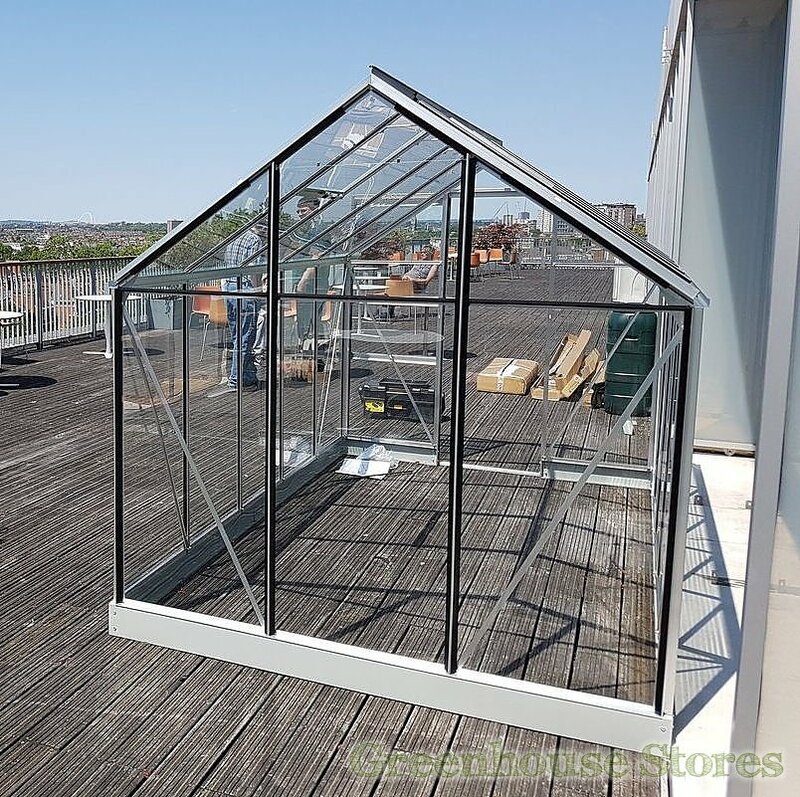 We also recommend toughened glazing for windy locations and environments where safety is a concern. 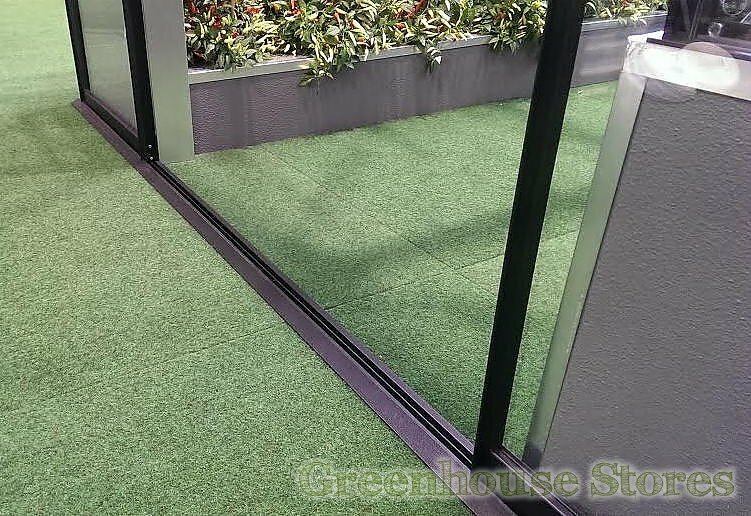 If toughened glass does break it smashed into tiny little harmless pebbles rather than long shards like standard greenhouse glass.